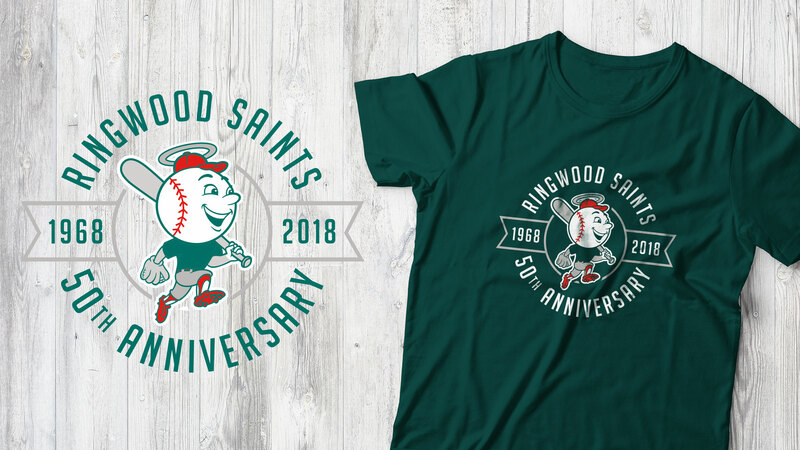 Established in 1968, the Ringwood Saints Baseball Club has committed itself to providing a safe and enjoyable environment for players of all ages, friends and family to enjoy the sport of Baseball. 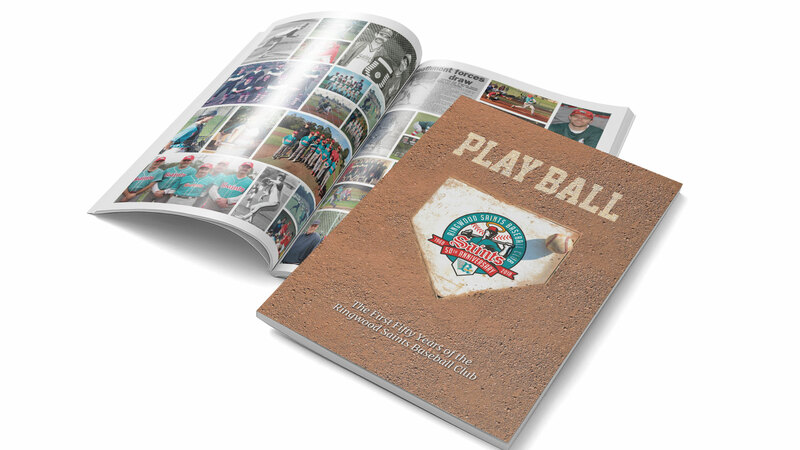 In 2018 the Club celebrated its 50th Anniversary and I was honored to be able to help assist them further with their branding and marketing requirements. As a long time member of the club, I cant recommend the club or the sport enough. We are always looking for new players. So, if you are looking to try something new, join a club that values all of its members and offers a game for every skill level. 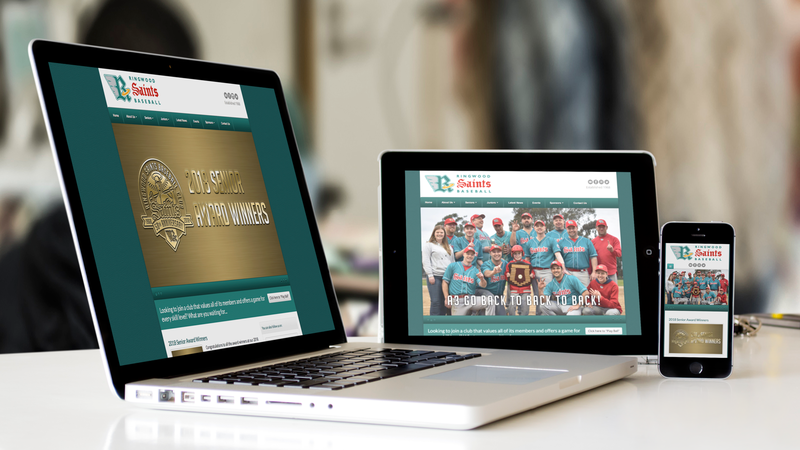 Contact the club at ringwoodsaints.com.au or you can find the Saints on facebook too.